The next iteration of Apple's iPhone will see release in China roughly two months after it's expected to debut in the U.S. due to government regulation, according to the latest rumors. The so-called "iPhone 5S" and the expected lower-cost "iPhone 5C" will reach Chinese consumers on Nov. 28, according to China's First Financial Daily. That would put the Chinese release about two months after a likely Sept. 10 media event that will see the introduction and possible U.S. launch of the two new models. Reportedly, the next generation iPhone models have yet to clear the verification process required by China's Ministry of Industry and Information Technology. Sources cite this hurdle as the reason for the gap between the global and Chinese launches, but the iPhone 5 launched in China some months after its U.S. debut, and it went on to sell two million units in its opening weekend. Previously, it was reported that the Japanese launch of the new iPhone models would occur on Sept. 20. It's expected to go on sale in the U.S. the same day, as Apple traditionally makes its new iPhone models available on a Friday the week after they are announced. 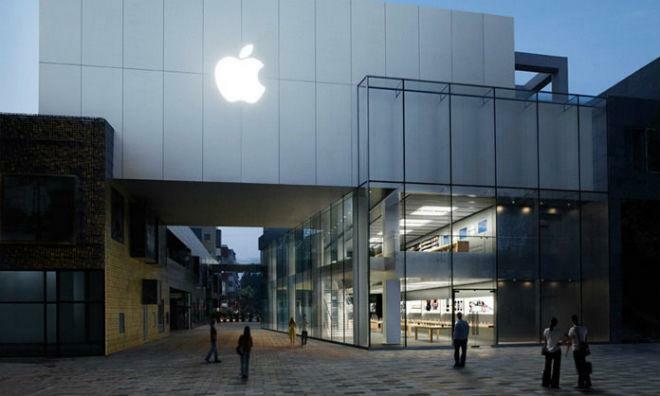 The 2013 iPhone launch is expected to mark a departure from Apple's standard operating procedure in a few ways. The Cupertino-based smartphone maker is expected to release two models of the iPhone in the same year for the first time  with the "iPhone 5S" handling the high-end of the market  while the polycarbonate-backed "iPhone 5C," rumored to be available in a range of colors, will provide a more affordable option. Also, the "5C" is expected to replace the current model, the iPhone 5, with the iPhone 4S staying around as the low-end legacy option. That marks a departure from the trend that has seen Apple keeping the last two years of devices available in lower pricing tiers. As the world's most populous nation and the largest market for mobile devices, China is increasingly important for Apple's future. Last quarter, Apple did $4.64 billion worth of business in the country, but that figure was down 14 percent year-over-year, due in part to channel inventory concerns. The lower-cost iPhone could be a means by which Apple can greatly expand its influence in China. 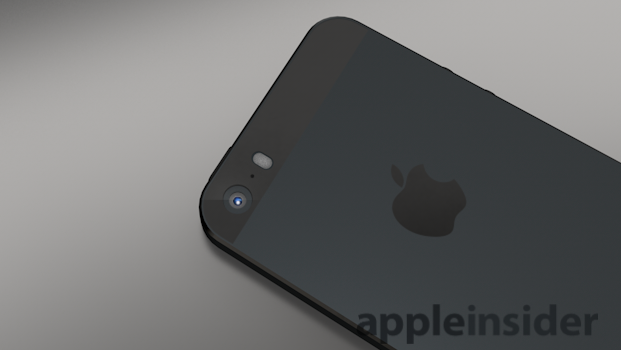 Some analysts believe the "iPhone 5C" could account for as much as 70 percent of iPhone sales in China. Meanwhile, rumors out of the Far East point to pictures of the packaging for a 128GB model of the iPhone 5S. Such a unit has been rumored for some time, and while it is not possible to confirm their veracity, the images do appear consistent with Apple's previous packaging norms. The same rumors also claim that the 128GB model will cost about 6,250 renminbi, or about $1,021 upon its release.